Proserv UK Limited01493 652611work Industry - EnergyProserv in Great Yarmouth is an energy services company specialising in the provision of life-of-field solutions to the global oil and gas industry. 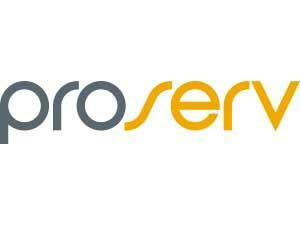 For over 40 years Proserv has been providing bespoke technologies and a wide range of installation, maintenance and repair services for topside and subsea application. They also offer a broad range of services for the entire oilfield lifecycle including drilling, sale and rental of a wide range of production technology equipment. Proserv designs, manufactures and delivers innovative subsea technologies designed for harsh subsea and offshore environments. 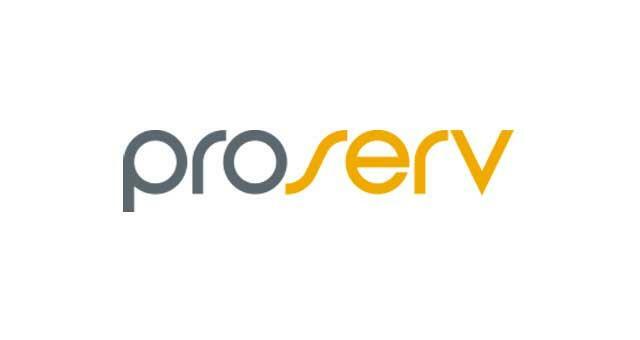 Proserv in Great Yarmouth is an energy services company specialising in the provision of life-of-field solutions to the global oil and gas industry. For over 40 years Proserv has been providing bespoke technologies and a wide range of installation, maintenance and repair services for topside and subsea application. They also offer a broad range of services for the entire oilfield lifecycle including drilling, sale and rental of a wide range of production technology equipment. Proserv designs, manufactures and delivers innovative subsea technologies designed for harsh subsea and offshore environments. Beacon Park in Gorleston can be accessed directly from the A47 and the A143.